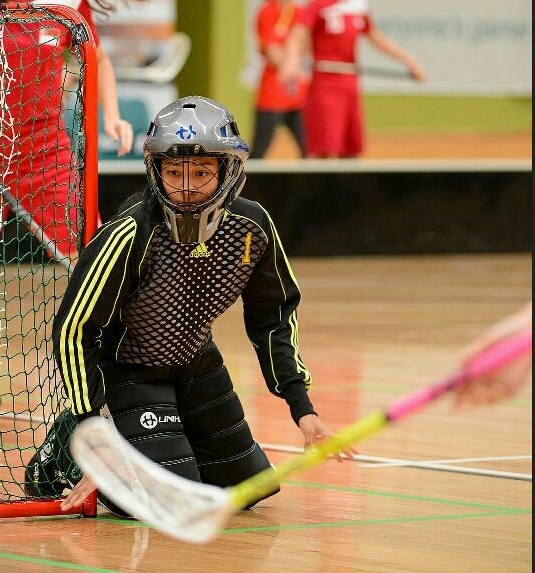 Singapore had their first game against New Zealand with the score line of 8 -1. Well done girls!! 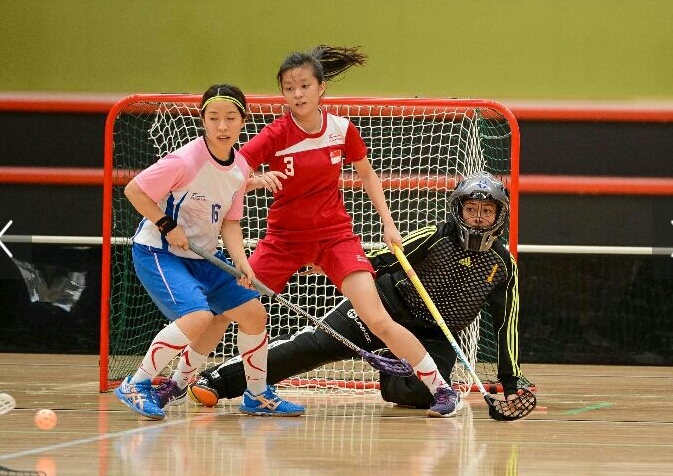 Singapore played against Japan in a close scoreline of 3-2. 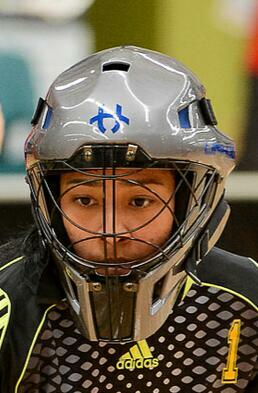 It was tough match with the girls making a comeback to it to 2-2. They fought hard and ending it with 3-2. 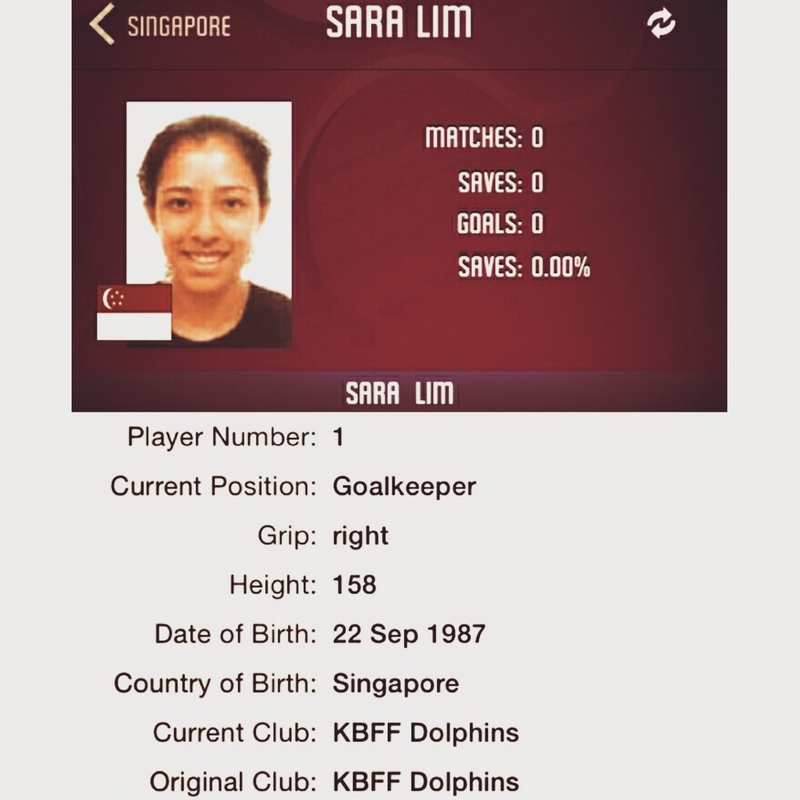 Our dear Sara played her first match. You were awesome no matter what the score line was. We are proud of you! Singapore will face Australia today for the final match. Good luck to both teams and fight hard. P.s We miss you Sara!